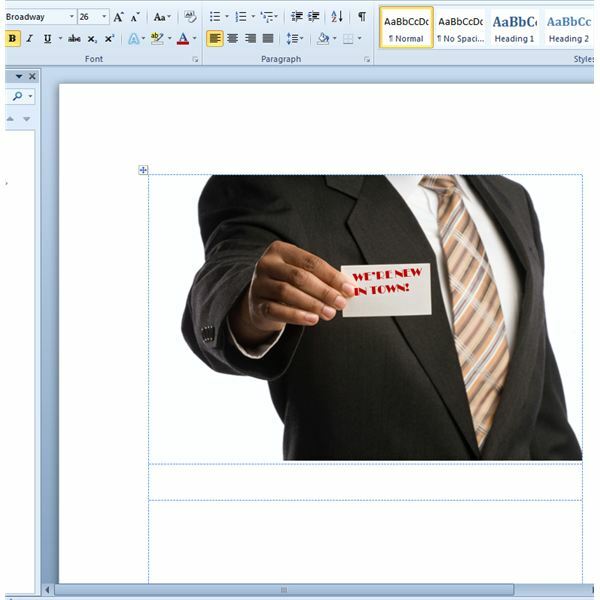 Many people believe they need special training to get started with desktop publishing. To begin exploring your inner creativity, you need only to accept the idea that desktop publishing is nothing more than the creation of a document on your computer for a specific use. These first three articles will discuss the difference between desktop publishing and word processing. You will also discover that learning just a few basic page layouts will get you started. Let your inner artist out—try using the various fonts already installed on Word, and then try downloading four free extra fonts. Fonts affect the way your document will look. Windows 7 allows for very easy installation of new fonts—much easier than Windows XP and Vista, but you can still do it if you remember, when you are downloading them, exactly where you are saving them. Then you can open the file and copy or drag it to your Fonts folder (in the Windows folder on your C drive). Also, keep in mind when working with fonts that the version of Word on your home computer might be different from the version you have at work, so if you email a document from one place to the other, check to be certain that you retained the font style you wanted. Years ago, people viewed Word as nothing more than a new way of typing. However, Word really gets you cooking with some style and pizzazz if you let yourself try out some of its most popular features. Older versions of Word—if you are using 2003, for example—feature the typical plain toolbar, where you click on each heading and get a dropdown menu of choices. Versions of Word released in 2007 and 2010 have integrated the unique ribbon. Along the top of the “ribbon," you see there are tabs, with various categories of tasks “grouped" along the bottom. 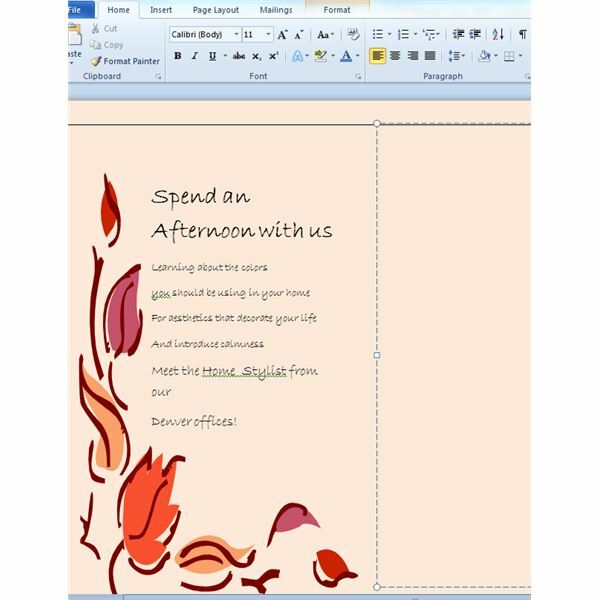 Become accustomed to some of Word’s wonderful features by exploring these basic tutorials. interested in creating stationery for your personal or business use? Word can mean real savings for your business if you follow these simple tips and tricks. 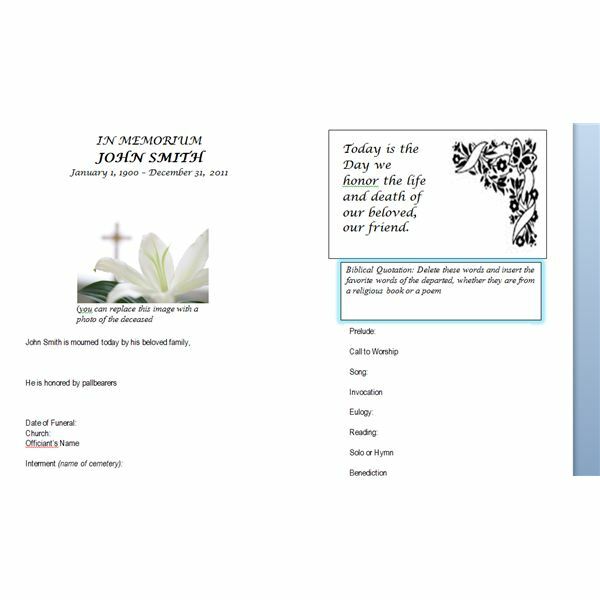 The stationery you produce on your computer will save you bucks over ordering it from a vendor, and it will reflect your own personal style. Most of these articles contain links to free, downloadable forms that you can put to good use. They offer tips and tricks to the person who needs something special but just doesn’t need enough documents to buy specific publishing or artistic software. Some of them are ready to use, and others require just a little spark of creativity. Once you begin thinking of what you can do with Word to create new forms or modify old ones, the possibilities are endless. create the brochures or pamphlets that will tell prospective clients why they should buy products or services from you. The articles here have diverse ideas to get you thinking. And don't forget Word's own stockpile of templates–just open Word, click on New, and browse through the wide variety available. 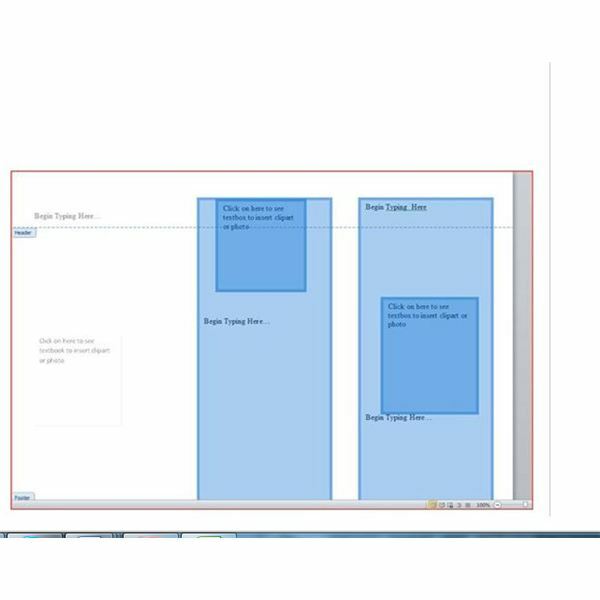 Guide for Making a Brochure with a Microsoft Word Template (Word 2007 and 2010, including discussion on brochure size options and folds. Now that you’ve gotten your feet wet, why not try your hand at something a little more complicated? You can learn how to create a basic manual using Word—an employee manual, a procedure manual, or even an instruction manual. 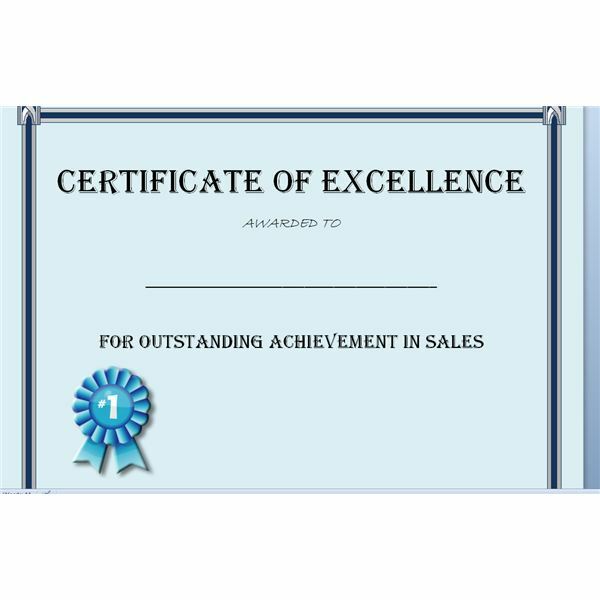 Certificates–to award gifts or recognize merit–signs, a company or family newsletter, plus even your very own personalized calendar: All of these items plus more are possible using nothing more than Word as your desktop publishing software. It is time to see what Word can turn out to amuse the kiddies in your household. 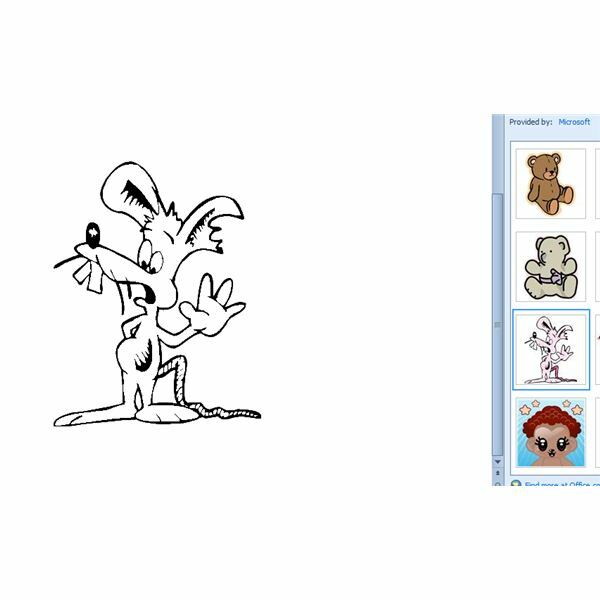 Learn how inserting and enlarging Word’s built-in clipart images will supply you with endless ready-made coloring pages for your kids or for visitors at your office who bring children. Create a word-search for Halloween—or for any upcoming holiday. Why not try your hand at these Valentine’s Day cards instead of buying a box at the store? Download some summer-day stationery or “pen pal" stationery so that your children learn what it is like to send real letters instead of just texts. greeting cards and place cards for your dinner party. Let me know what works for you and what doesn’t, because with Word you can be prepared for whatever life throws at you. Should You Make Your Own Wedding Stationery?